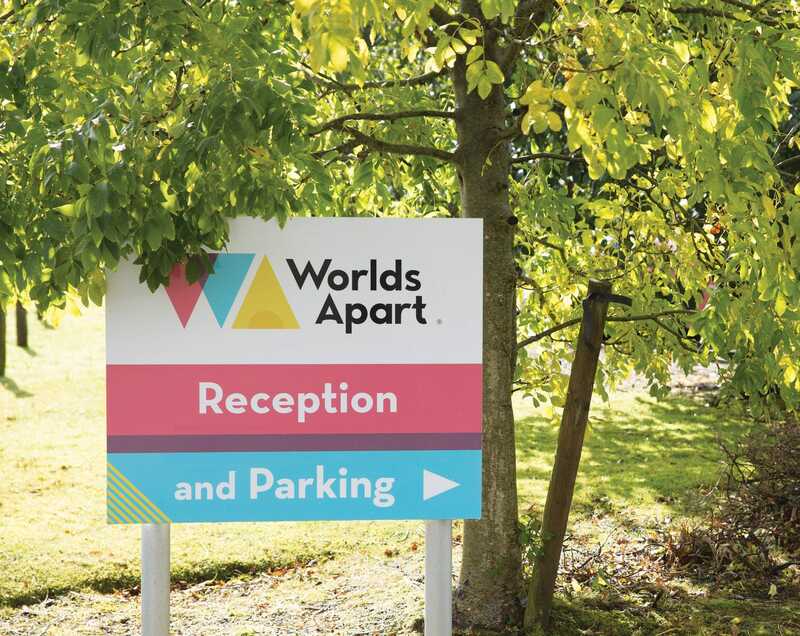 Worlds Apart has a 30 year history of invention, creativity and delight. 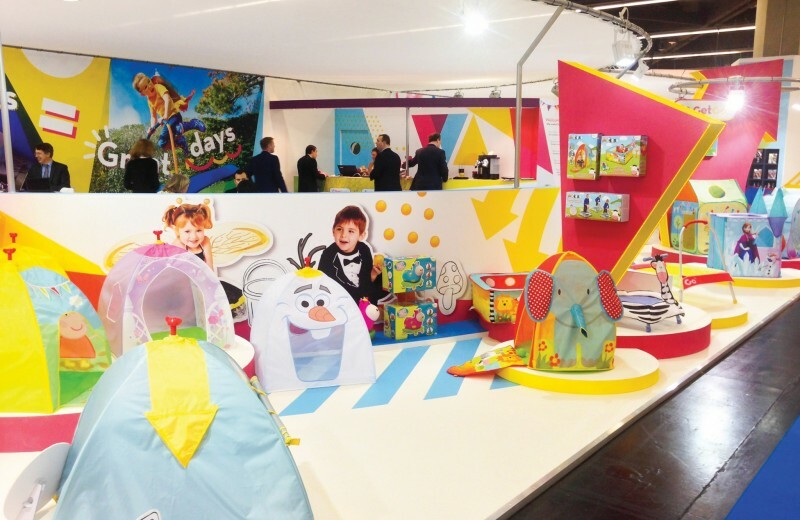 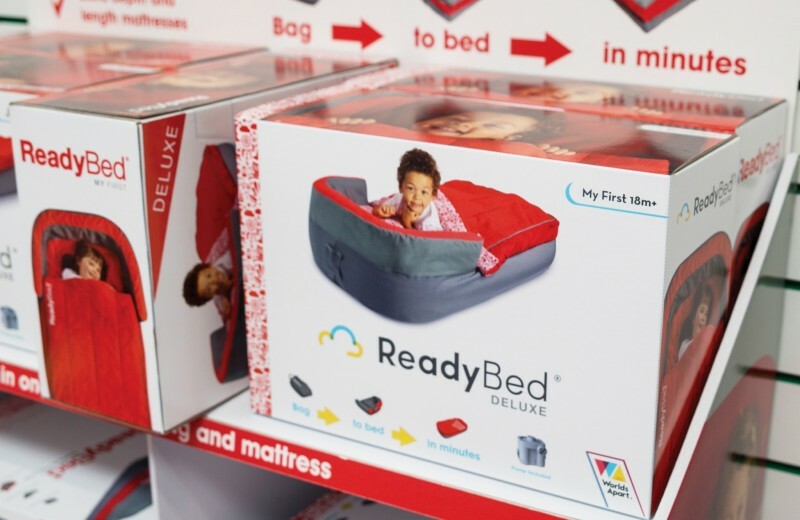 In the past few years the brand has been cementing its place at the forefront of the children’s lifestyle sector. 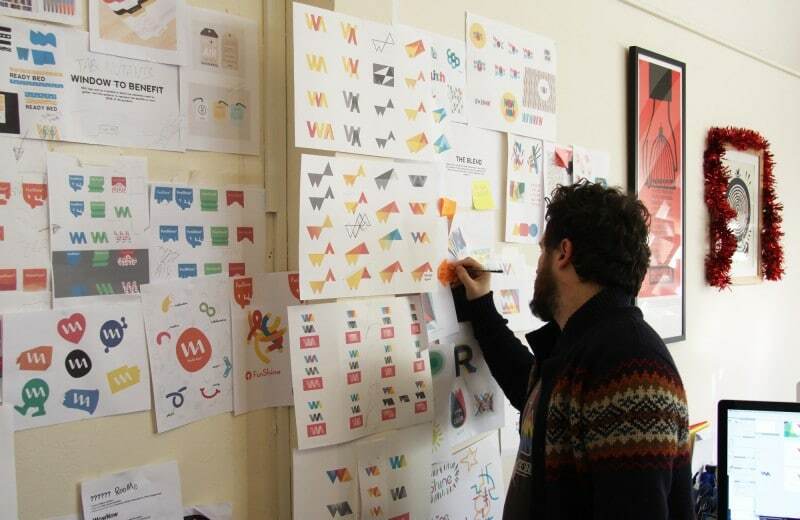 We’ve worked with them since 2013, creating a new brand, family of identities, website, microsites, animations and more. 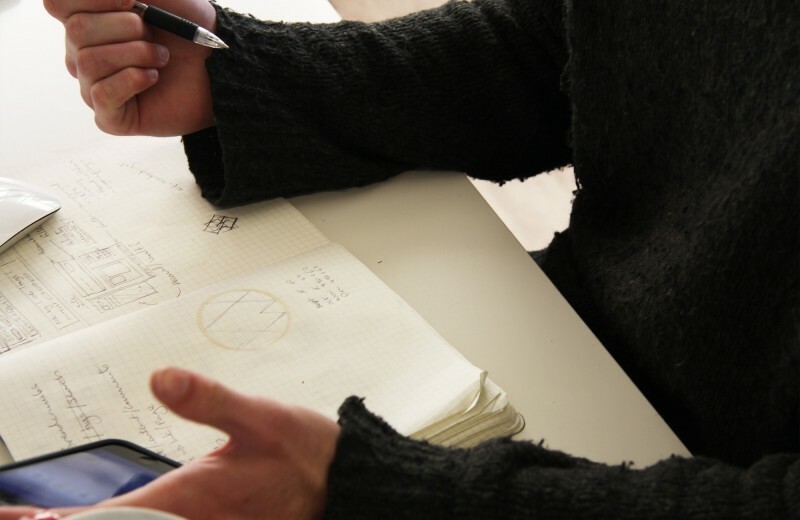 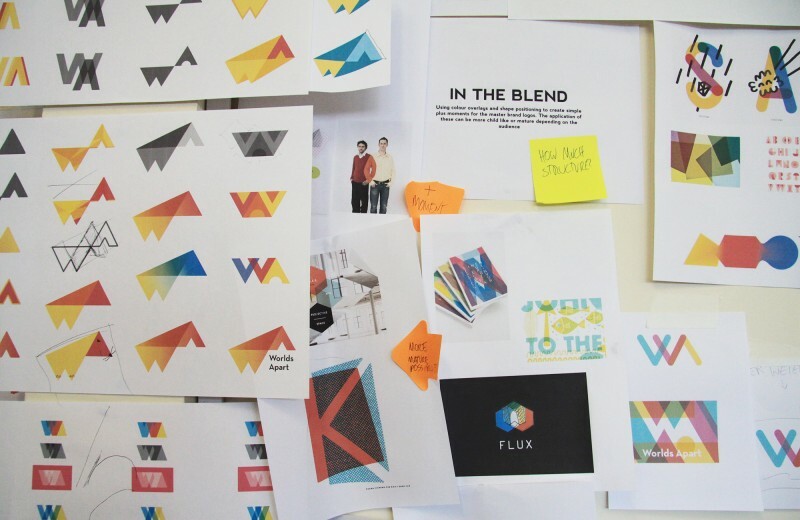 We got involved right at the beginning of a multi-agency rebrand led by The Vine. 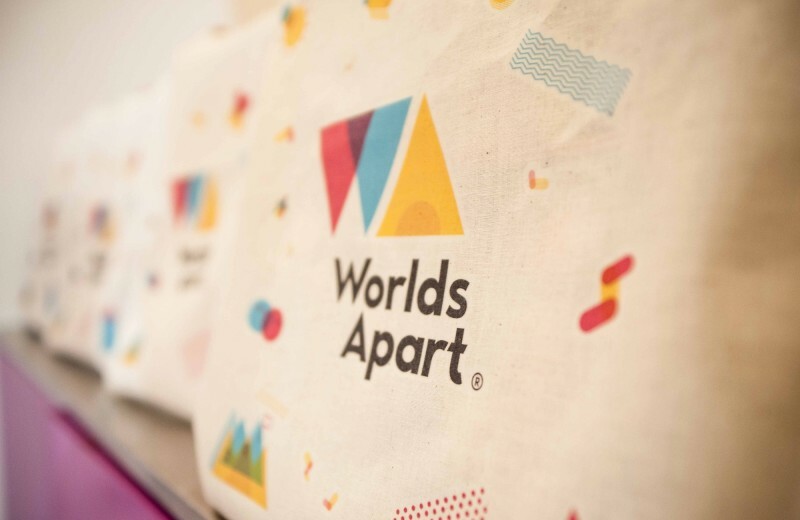 Through the process we helped Worlds Apart define itself as the leader in fusing what both a parent and child expects from children’s lifestyle products. 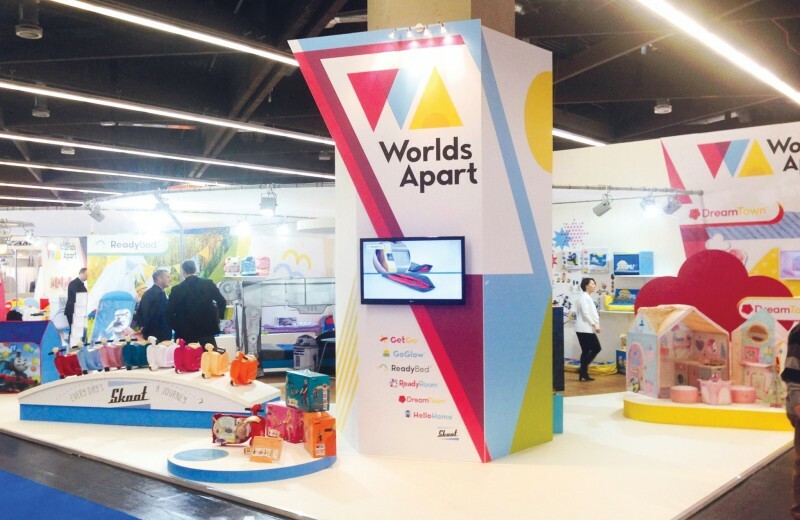 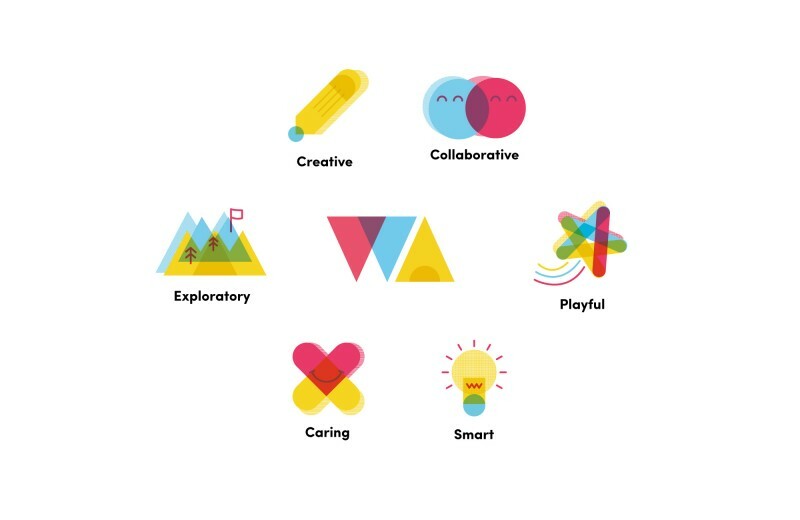 Worlds Apart is all about bringing things together – this might be the needs of the parent with the taste of the child, it might be two unique functions for a product or bringing imaginative play into everyday items. 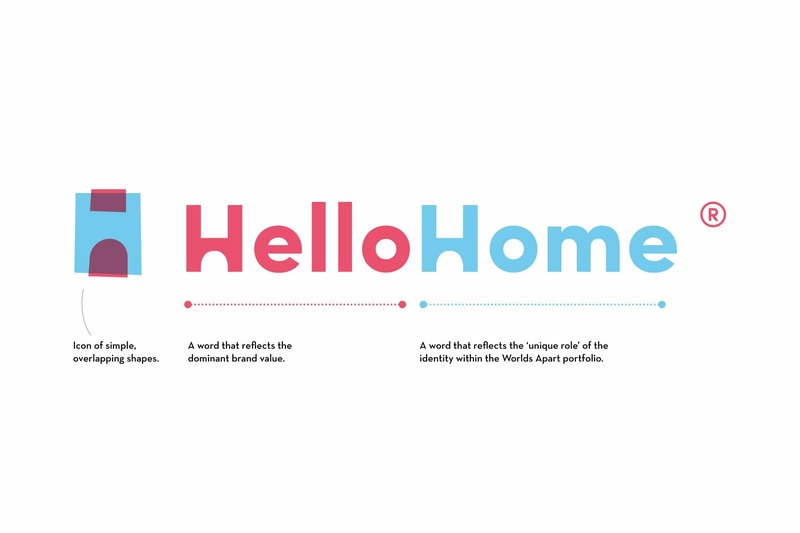 We defined this approach as the Worlds Apart Plus Moment. 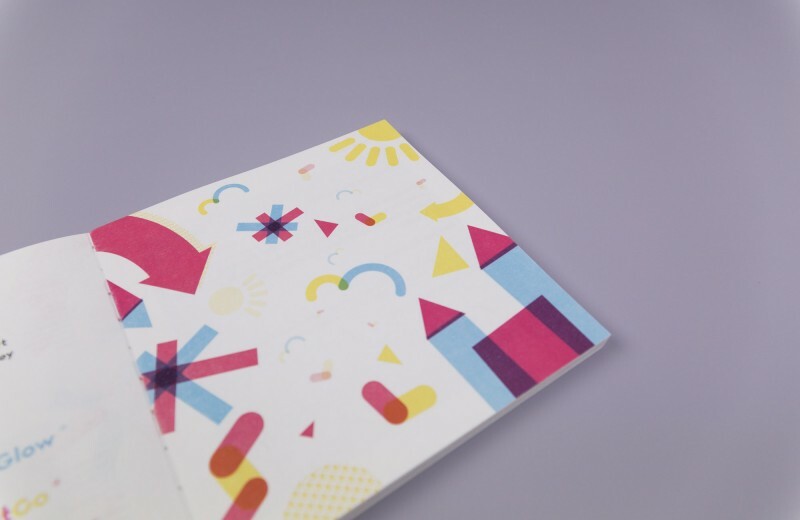 After building a brand we went on to produce a whole load of assets – covering everything from packaging systems to illustrations. 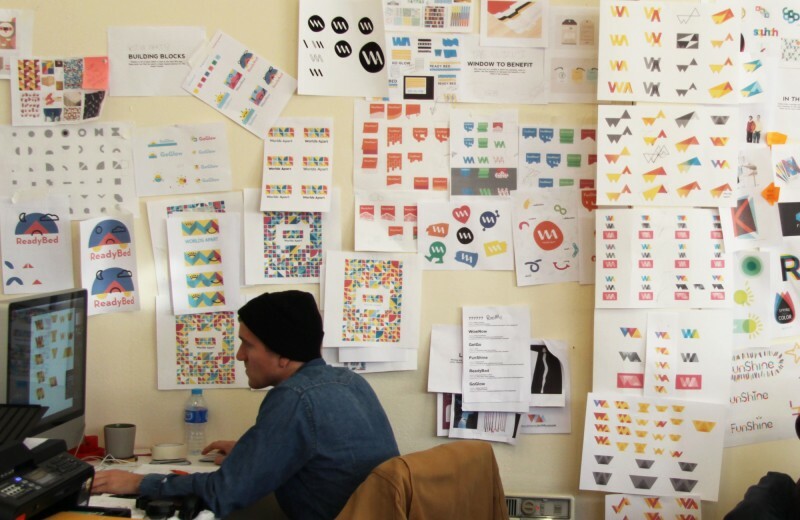 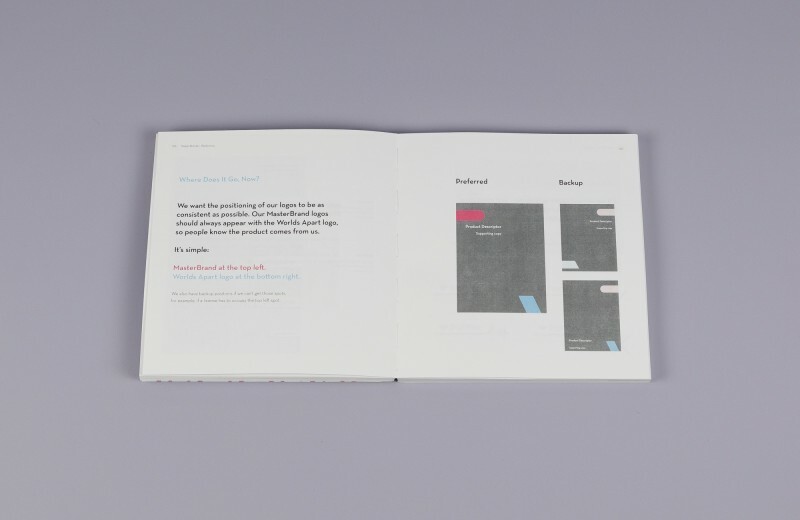 Our brand guidelines are the foundation for the internal team at Wolds Apart to create stunning and consistent work. 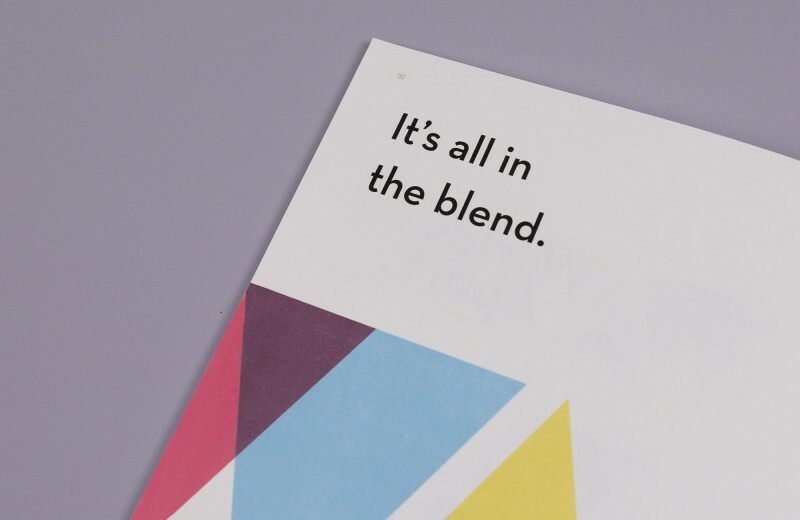 Each product range has its own assets, look and feel – but all feed back into the main Worlds Apart brand. 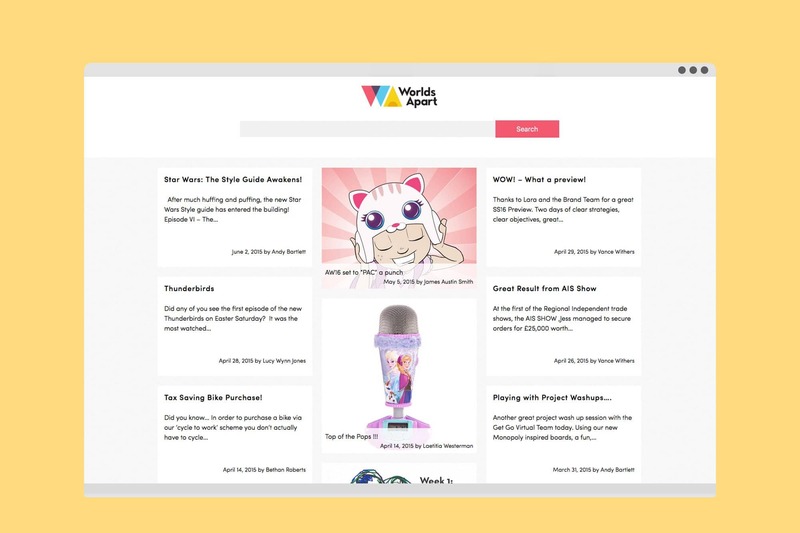 We’ve produced various web projects for Worlds Apart, including a fully content-managed, multilingual, media rich website, with unique sections for each brand family.